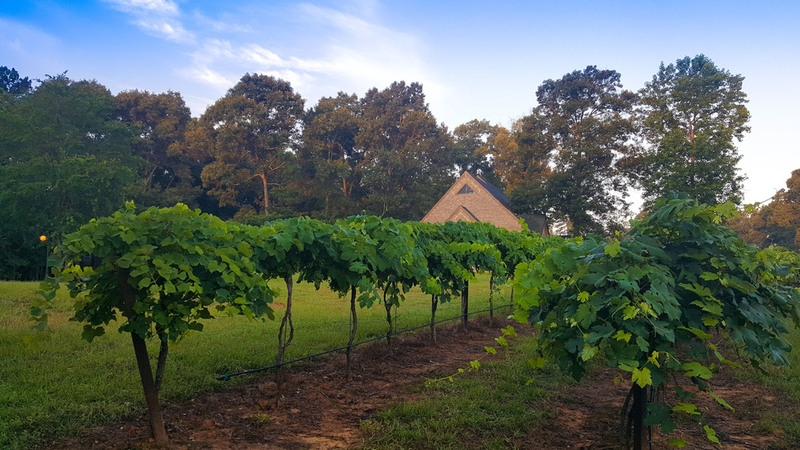 This luxurious three bedroom house nestled in the vineyard awaits your arrival. 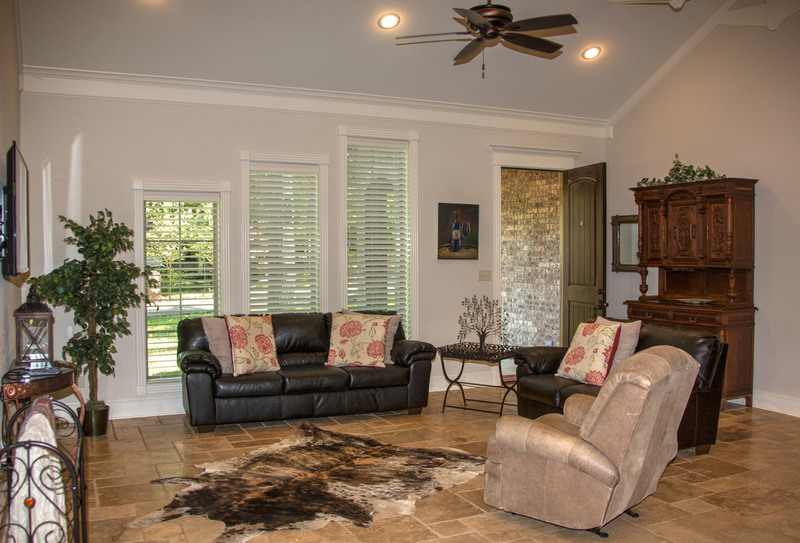 The private retreat is perfect for groups or families to gather in a common living room. 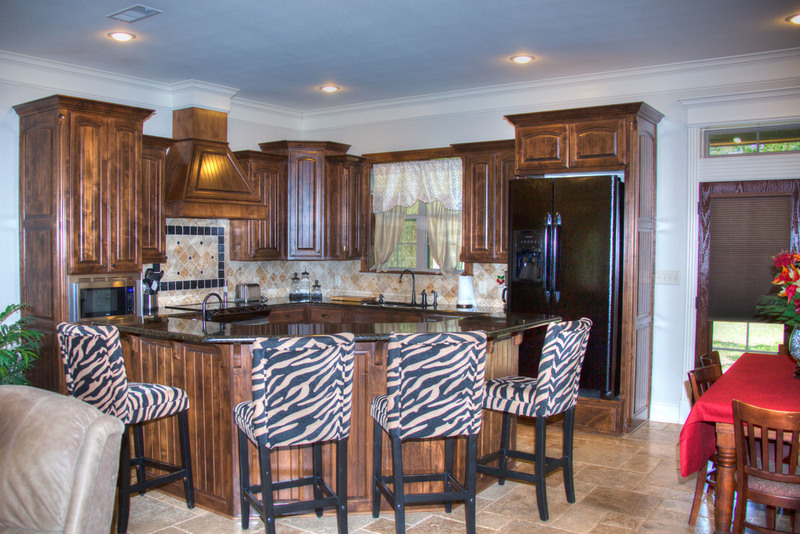 Everything you need is at your fingertips from a full-sized kitchen to three and half bathrooms and even a two-car garage for your cherished vehicles. Breakfast at the Kiepersol Restaurant is included and within walking distance. 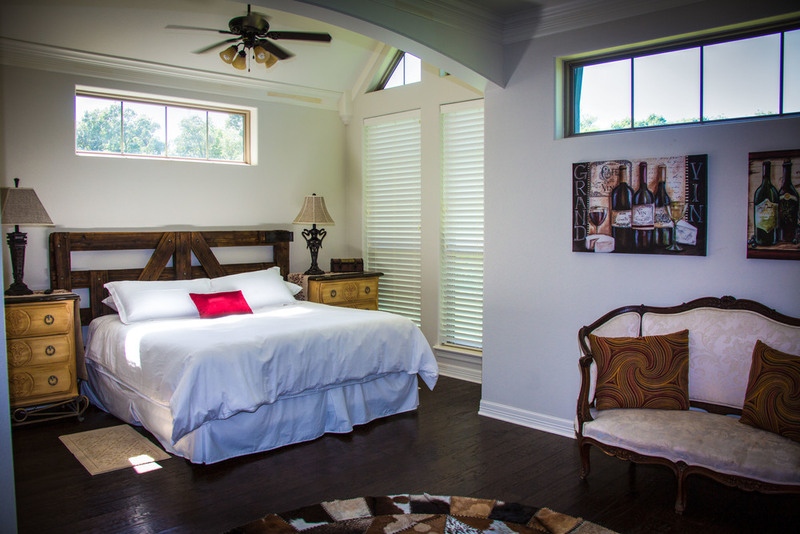 Check in is at the Kiepersol B&B and then you will be escorted to the Vines Chalet location. Rates are per accommodation, per night, based on single/double occupancy and availability at time of reservation and do not include additional per room, per night charges that may be imposed or state/local taxes or gratuity for your servers.